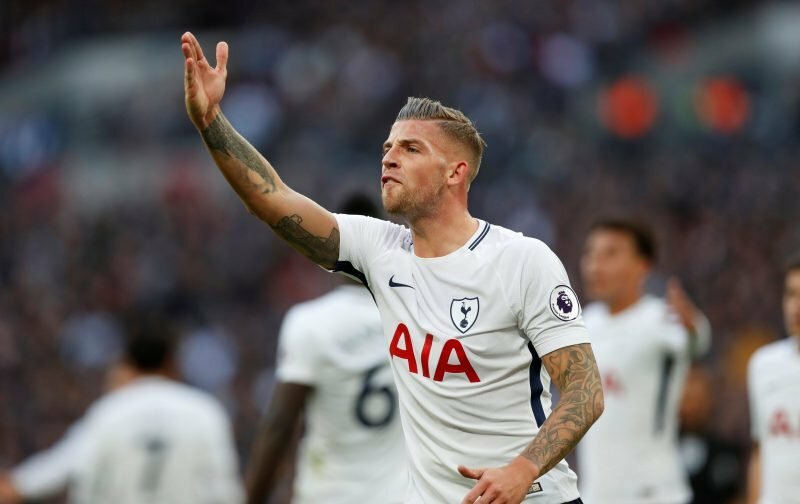 Toby Alderweireld has spoken out on his future at the club in a recent interview with a Belgian newspaper. He knows well that in two years time he will never get the wages he demands or contract he wants. Just get as much as we can for him! Or pay him what he wants! Toby has not agreed to a new contract to stay with us, and with the player available for just £25m next summer, it seems more likely than not that he’ll leave before the start of next season. It’s likely that this will drag on until after the World Cup. No player wants to be distracted by transfer talk during the tournament, and with Belgium’s first group game in just 13 days time, it unlikely things will be resolved before then. Trouble is, from what I have seen it isn’t JUST the money, he, I believe, wanted/wants an unrealistic contract extension of something in the region of FIVE YEARS on top of his pay rise, and at his age with the probability of him picking up more injuries and being out for long periods of the game DUE to him getting older, that is not feasible. I think if it were JUST a case of more dosh they would have come to an agreement a long time ago and all would be cushty.